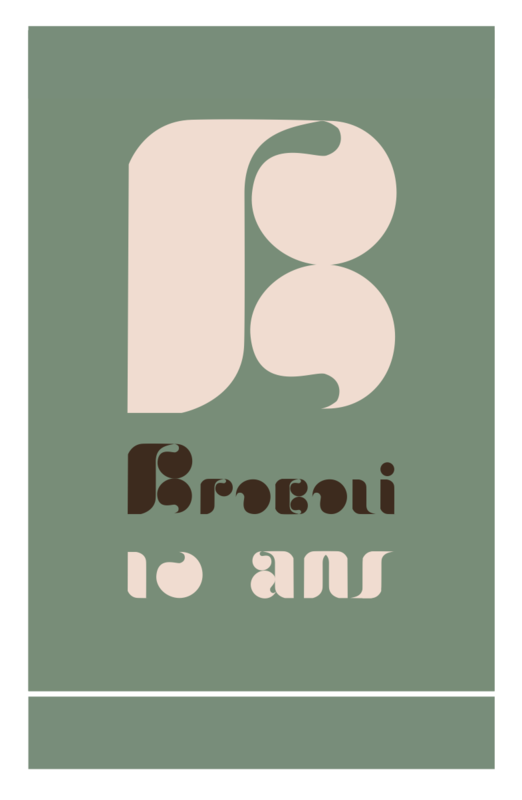 Franck Marguin and Geoffroy Montel formed Minizza in 2000. 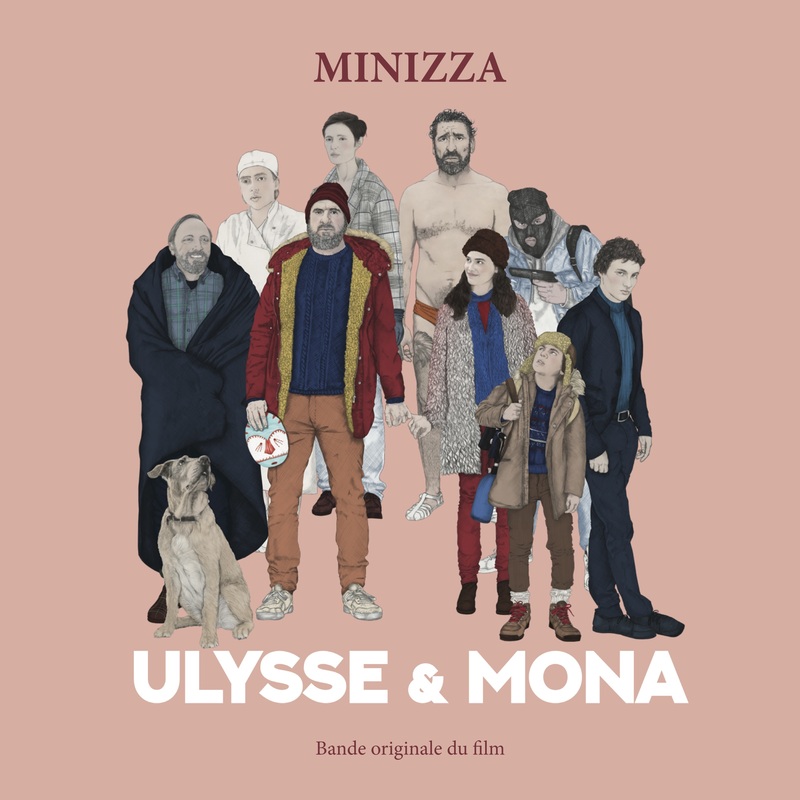 They worked several times with Erlend Øye from The Kings Of Convenience, and their first album, Music for girls, features Edward Ka-Spel from The Legendary Pink Dots. 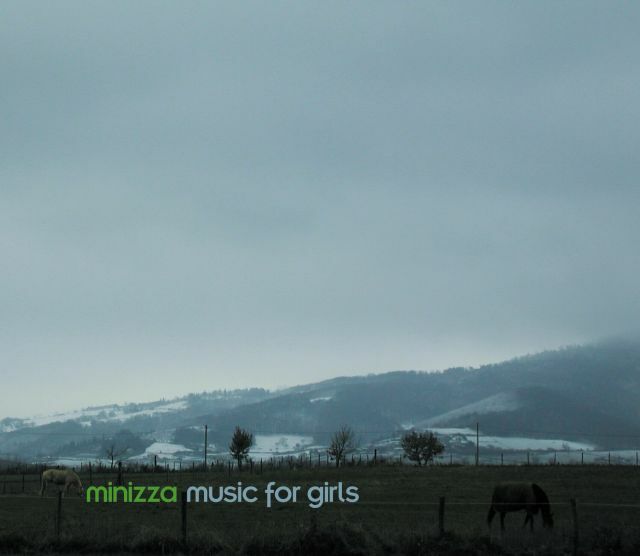 At the end of the 2000s Minizza became a trio when joined by contemporary artist Rainier Lericolais. 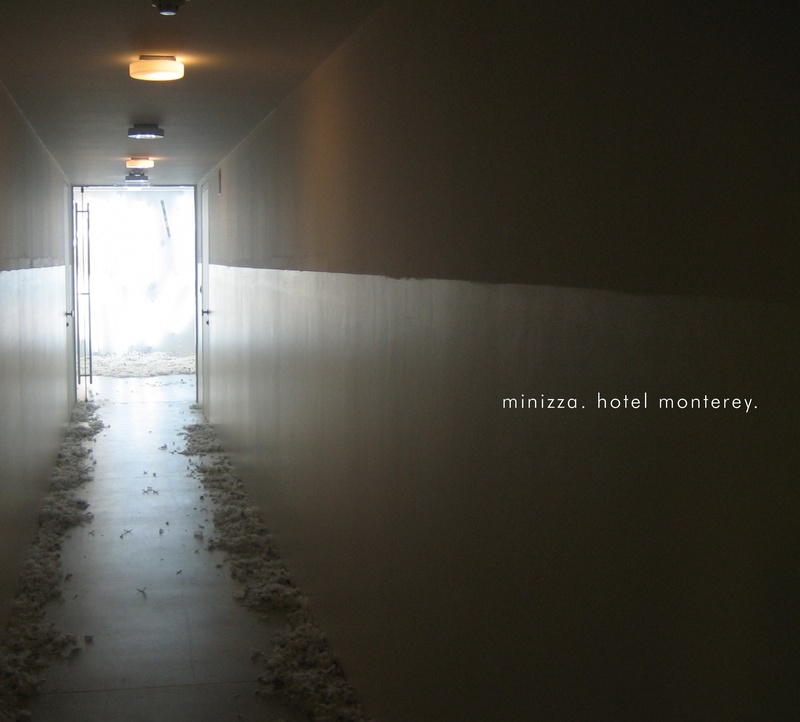 Their second album, Hotel Monterey (with David Sanson from That Summer) is an imaginary soundtrack from Chantal Akerman’s movie of the same name. 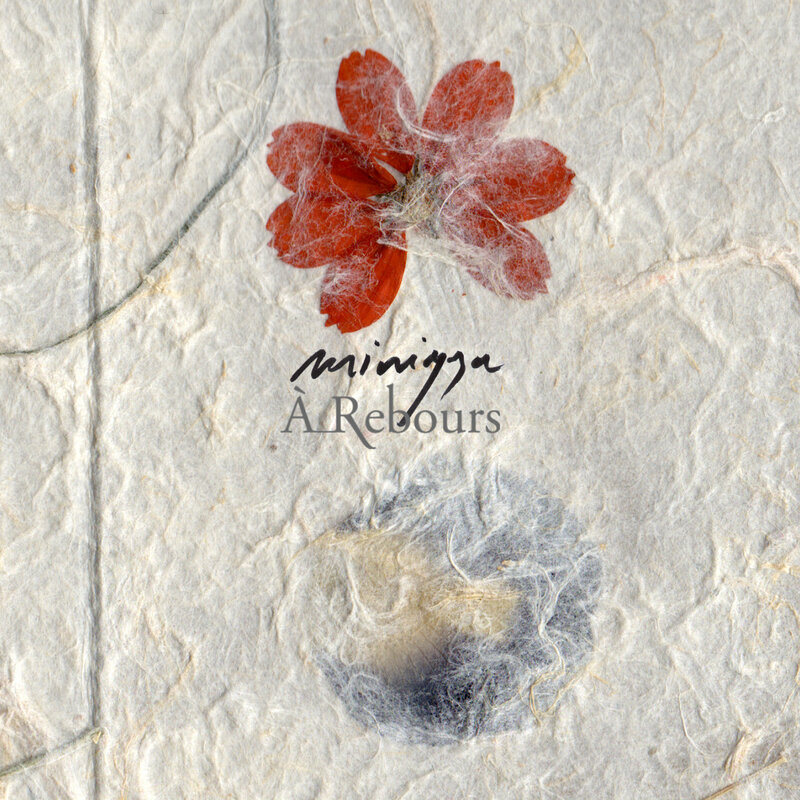 For their third, À Rebours, they also collaborated with the four members of That Summer (Etienne Bonhomme, Olivier Cavaillé, Nicolas Jorio and David Sanson), Pierre-Yves Macé and Daniel Palomo-Vinuesa. 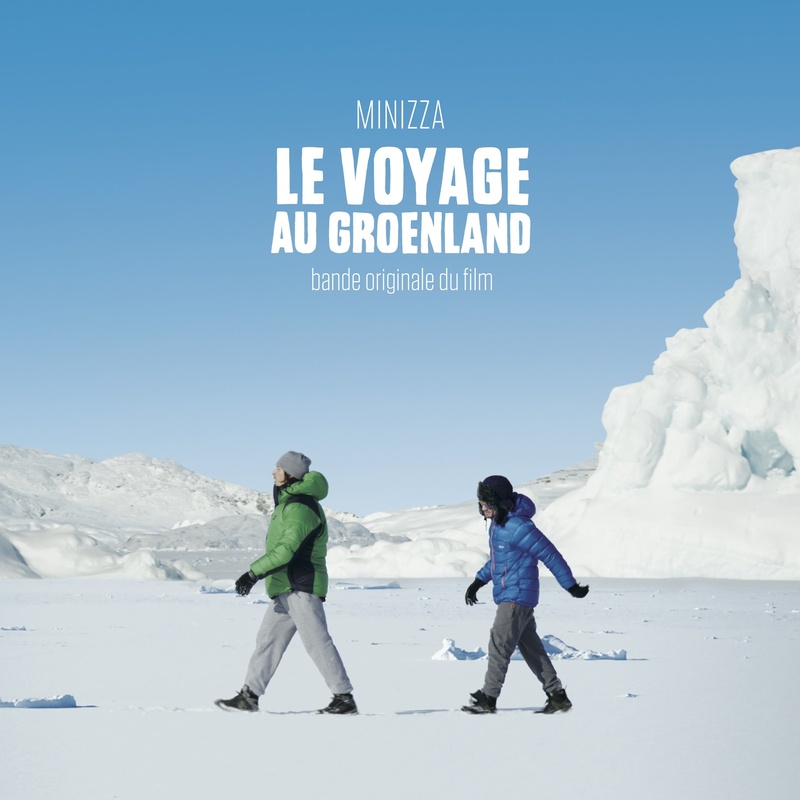 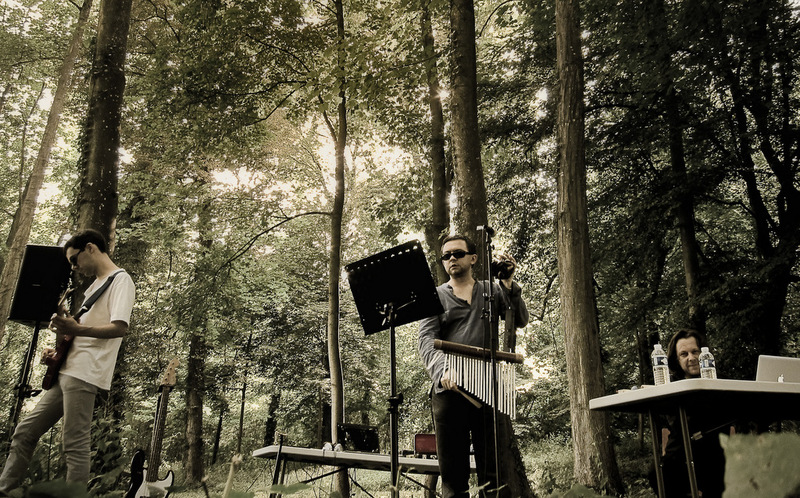 In 2016, Minizza signed the soundtrack of Le voyage au Groenland, a tragi-comedy by French director Sébastien Betbeder, who had previously worked with Sylvain Chauveau (Nuage, 2007), Bertrand Betsch (2 automnes, 3 hivers, 2013) and Sébastien Tellier (Marie et les naufragés, 2016).